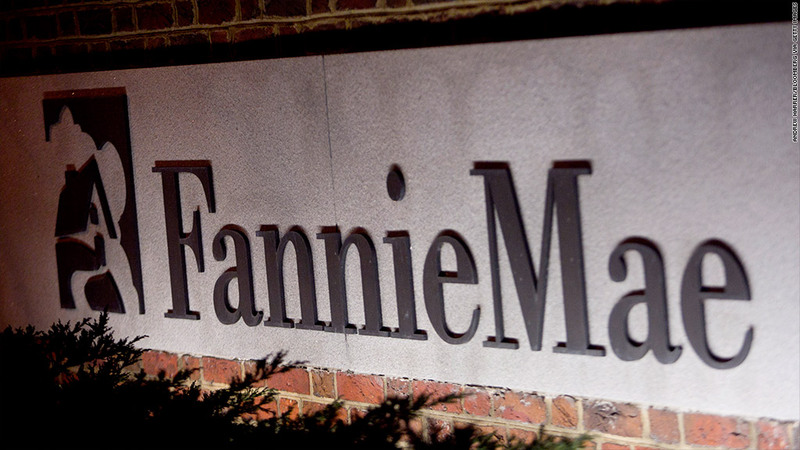 BofA reached a $10.3 billion settlement with Fannie Mae on Monday. Bank of America has reached a $10.3 billion settlement with Fannie Mae to deal with questionable home loans it sold to the government-backed mortgage financer during the housing bubble. BofA (BAC) will pay $3.55 billion in cash to Fannie as part of the deal. It will also repurchase 30,000 questionable mortgages that are likely to produce losses, paying Fannie $6.75 billion for the loans. The loans had been bundled into mortgage-backed securities, and then were bought and guaranteed by Fannie Mae. The purchase of bad home loans by Fannie Mae led to massive losses, a government takeover in 2008 and a $116 billion bailout to keep it functioning as a major source of home loans. The loans were originated between 2000 and 2008 by Countrywide Financial, a leading mortgage and subprime home loan lender that BofA purchased for $4 billion in 2008. The loans covered by the settlement had an original value of $1.4 trillion. In addition, BofA announced it agreed to sell the servicing rights on 2 million other mortgages worth a total of about $306 billion, as the bank moves to put distance between itself and many of its problematic home loans. BofA will pay an additional $1.3 billion to Fannie to resolve servicing issues. The agreement comes the same day that the Federal Reserve and the Office of the Comptroller of the Currency reached a separate $8.5 billion settlement with 10 banks, including BofA, to settle foreclosure abuse charges. 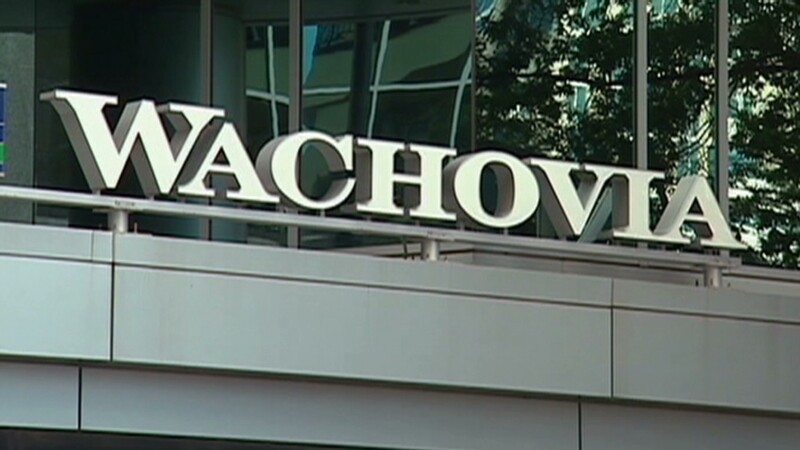 The other banks are Aurora, Citigroup (C), JPMorgan Chase (JPM), MetLife Bank (MET), PNC (PNC), SunTrust (STI), U.S. Bank (USB), Wells Fargo (WFC) and Sovereign Bank, a unit of Santander (SOVPRC). This is not the first time that BofA has been forced to spend large sums to settle complaints about the mortgages that Countrywide packaged into mortgage-backed securities and sold to investors. In 2010, it repurchased $2.87 billion of bad loans that had been bought from Countrywide by Fannie and its smaller rival Freddie Mac. That deal was sharply criticized by the inspector general overseeing the Fannie and Freddie bailout as letting BofA off too lightly. The bank also agreed in late 2011 to pay a $335 million fine to settle complaints about discriminatory lending practices at Countrywide. Shares of BofA fell nearly 1% in midday trading Monday.